Magnificent penthouse, unfurnished and with huge terrace and incredible views of the sea. Complex built with first quality materials and finishes. Bright, quiet and with an exquisite interior warmth due to its south orientation. 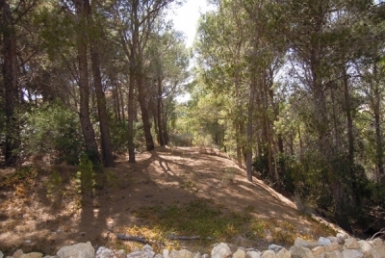 Strategic location, it is located just 2 km from the AP-7 motorway and 6 km from Altea and Calpe. 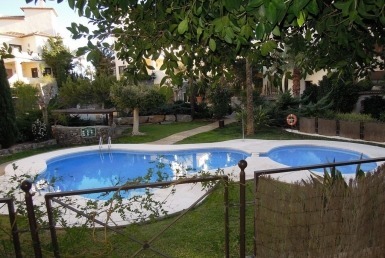 NICE PLOT LOCATED IN THE CENTER OF THE SIERRA DE ALTEA. EXCLUSIVE DUPLEX SEAFRONT LOCATED IN MASCARAT AREA.